Regency Ice Rink – Home of Ice Hockey in Lancaster PA.
Public Ice Skating Every Saturday Night in Lancaster at Regency Ice Rink! ME Hockey – FREE In-house Ice Hockey in Lancaster, PA – Register NOW! The Ice Cats are Rink Run tournament teams for youth ages 10u and up. This is a good “next step” for current ME Hockey kids who want a team format. Welcome to Regency Ice Rink in Lancaster, PA! Regency Ice Rink in Lancaster, PA is the home of the Central Penn Panthers Junior and Youth Ice Hockey Clubs. Beginners, experts, and Old Timers… we have a place for you! 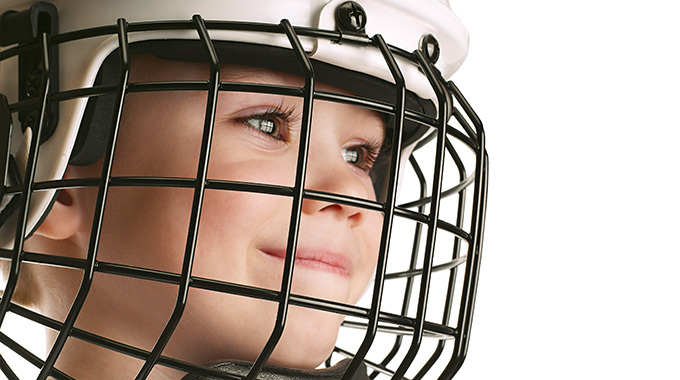 Regency offers a learn-to-play Hockey program for kids as well as varies clinics for Adult learners. If you are more than a beginner we offer the best in adult hockey competition the area has to offer. We host more than 30 amateur ice hockey teams of varying skill levels. Rent Regency Ice Rink for Your Own Game! Regency Ice Rink is available for private rental by the hour. Available dates and times vary weekly, please call 717.391.6065 today for the best deals on select time slots or view our schedule for what time slots are currently available. This is a good “next step for current ME Hockey kids who want a team format. The program includes on and off ice sessions. Lunch is provided. Choose your session. Wonderful people and terrific coaches. Very friendly! Great place, I go to watch my brothers play hockey here for free on a regular basis. Always a good time if you want to catch a game. Live this Ice rink! Very family oriented and fun! Fantastic facility. Friendly desk staff. It was the first time on the ice for my smaller kids and they LOVED it. Check out our Calendar for any Changes, or Additions! six week clinic – Only $85! More details Contact Ray for more details. Watch all games at Regency in HD, Live or On Demand — anytime, anywhere, on any device. Share highlights via social media and email. If you have any questions about Regency Ice Rink, are interested in renting Ice or would like more information about our programs, please do not hesitate to ask. The rink manager has successfully completed the STAR (CIT) Certified Ice Technician course.